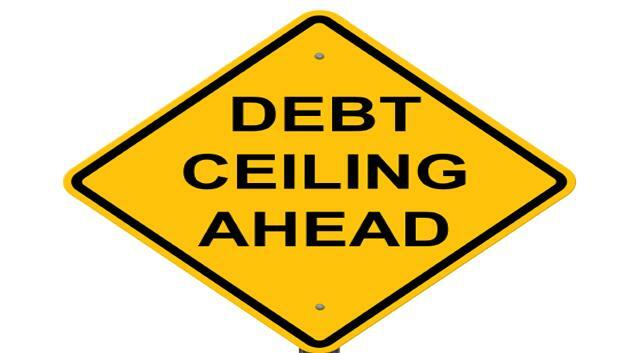 It’s day two of a government shutdown and world stock markets have started to weaken with the debt ceiling limit looming in the near distance. And the first thing the government will do, he says, is spend $30 billion paying the interest on the debt (according to Stockman, the government could also pay social security retirees, the armed services, and medicare reimbursements despite broaching the debt limit). This is contrary to rhetoric from Treasury Secretary Jack Lew, who has indicated to Congress prioritizing payments is just a default by another name. Stockman argues tea party Republicans should use the debt ceiling to extract concessions from the White House including defunding Obamacare. The “federal budget is a doomsday machine,” says Stockman. And he insists that $2.5 trillion of spending is already mandatory or automatic entitlements that were never voted for by the people in congress today (implying this spending is unsustainable).